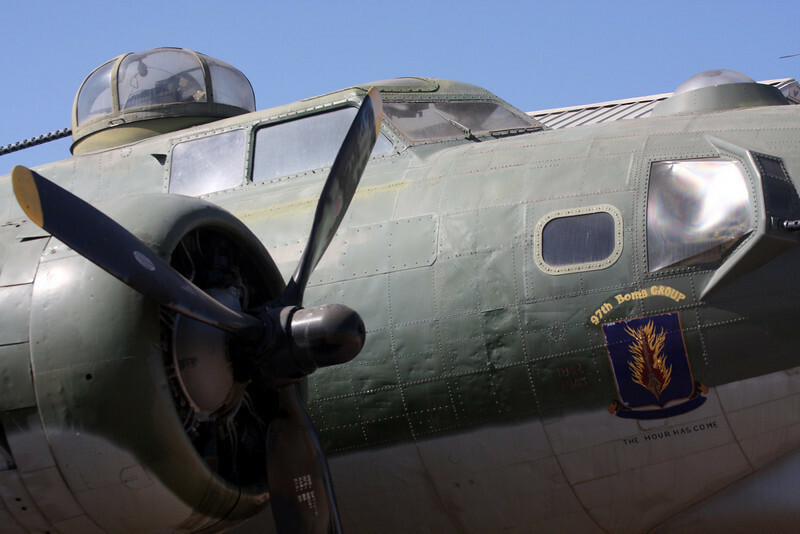 B-25 twin engined WWII bomber: In April of 1942, Lt. Col. James H. "Jimmy" Doolittle, later Lt. General, led one of the most daring missions of the war flying the B-25. 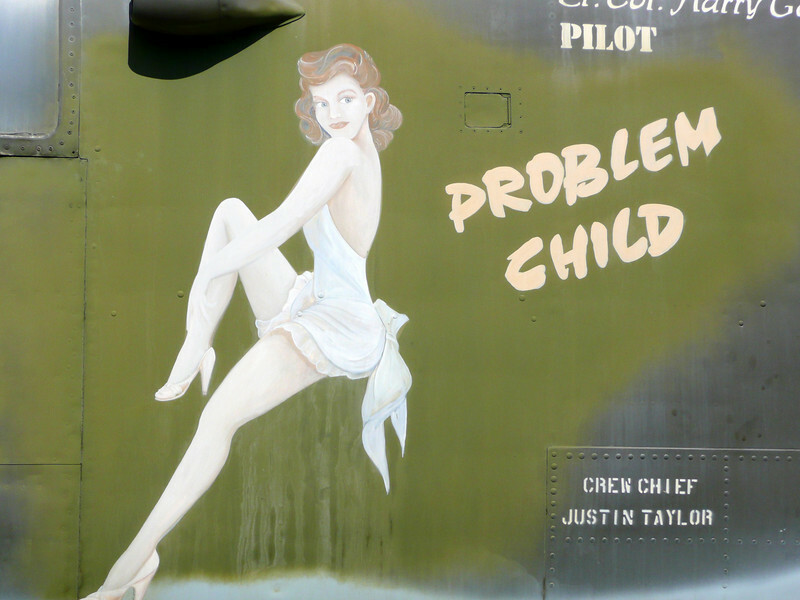 Only five months after the surprise attack on Pearl Harbor, Lt. Col. Doolittle led 16 B-25 "Mitchell" bombers off the deck of the U. S. S. Hornet. 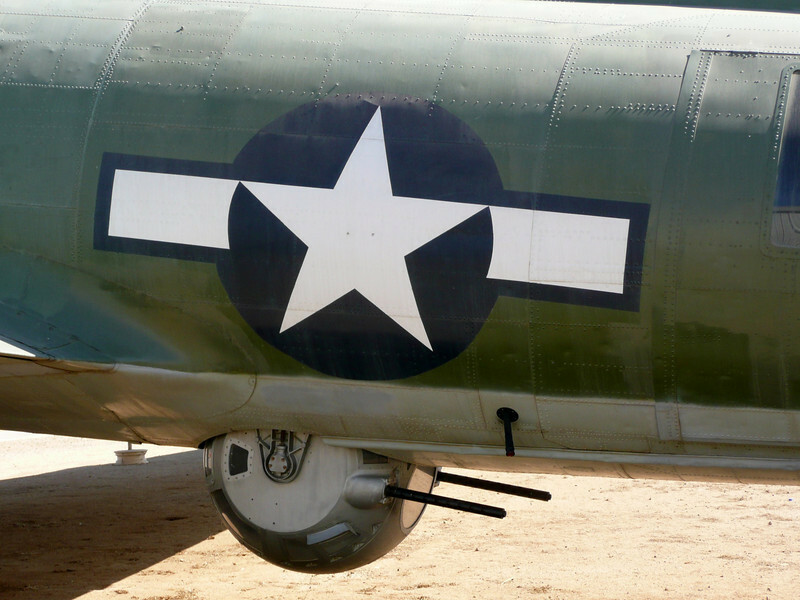 The B-25s bombed Tokyo, Yokohama, Kobe, and Nagoya. 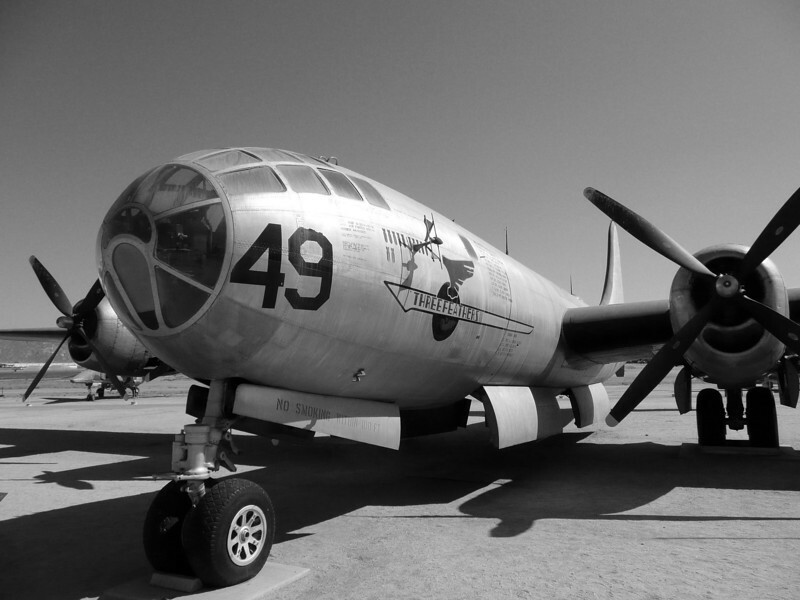 Lt. Col. Doolittle's "Tokyo Raiders" were successful in their mission. 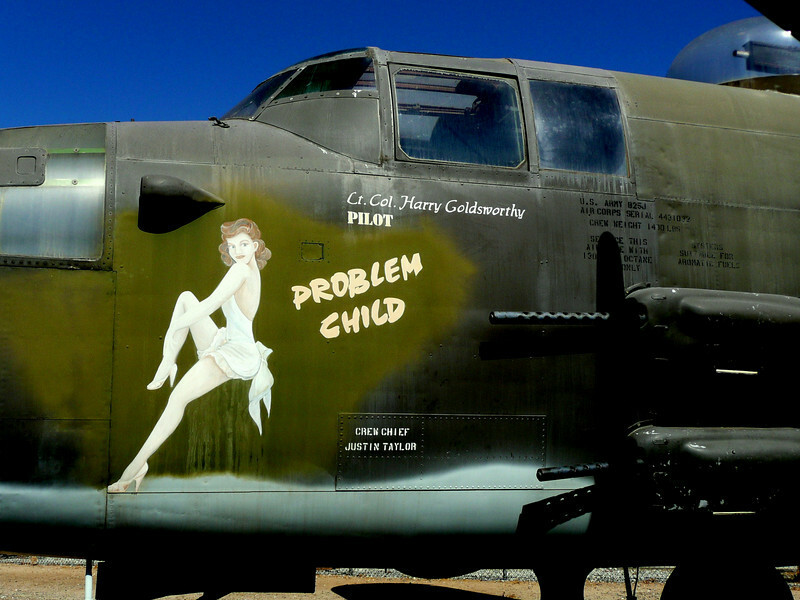 B25 & Famous Nose Art for WWII , sadly misisng now. 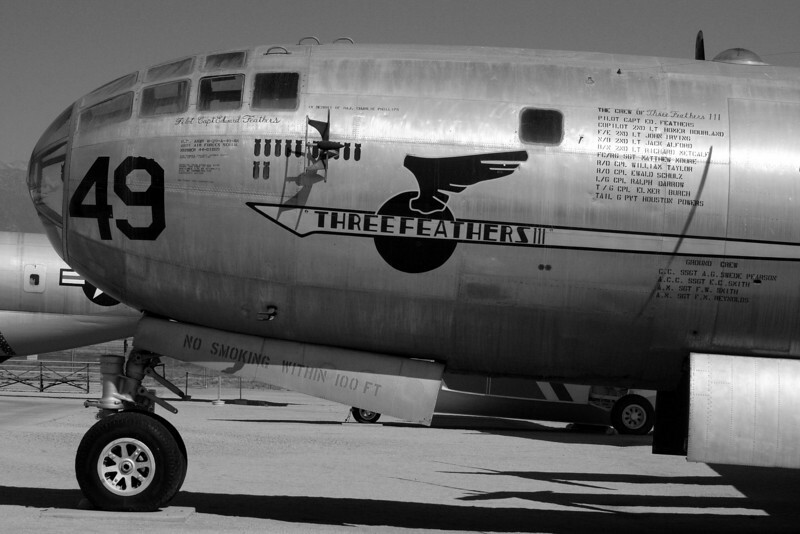 B26 & Famous Nose Art for WWII , sadly misisng now. 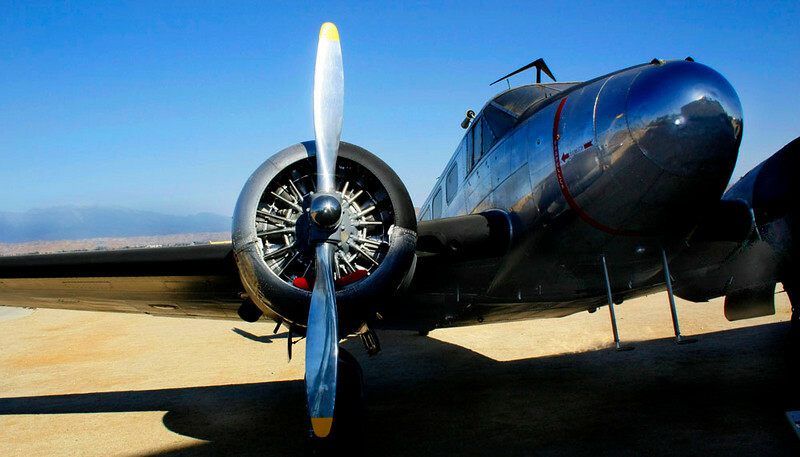 Douglas A-26C Invader was designed as a medium attack bomber replacement for the B-25's and Martin B-26's of pre World War II vintage. 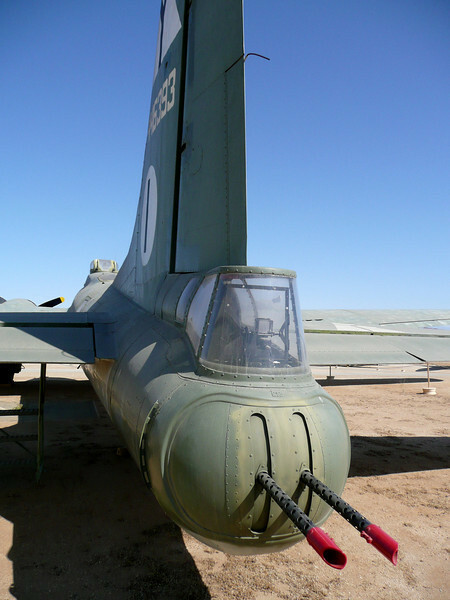 The Douglas A-26 saw combat in every theater of World War II, Korea and Vietnam. 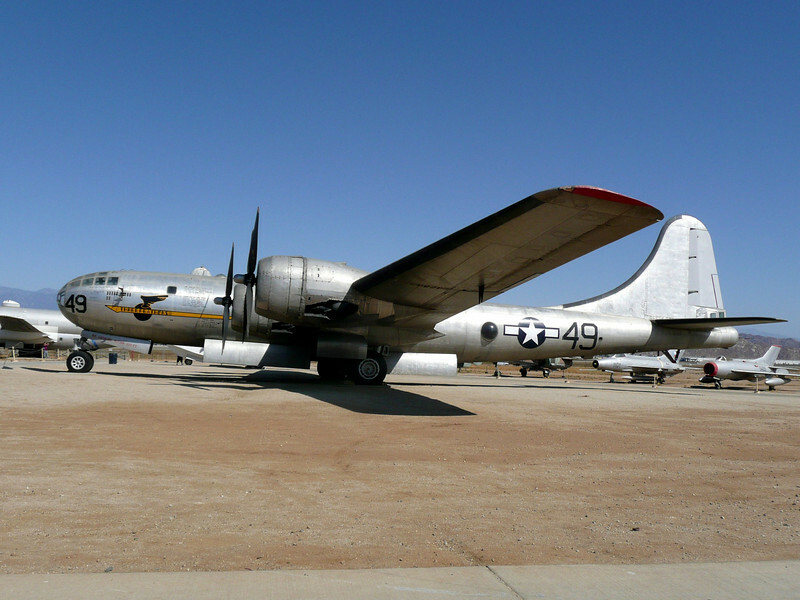 It was redesignated a Douglas B-26 in 1948 after the retiring of all Martin B-26 Marauders. 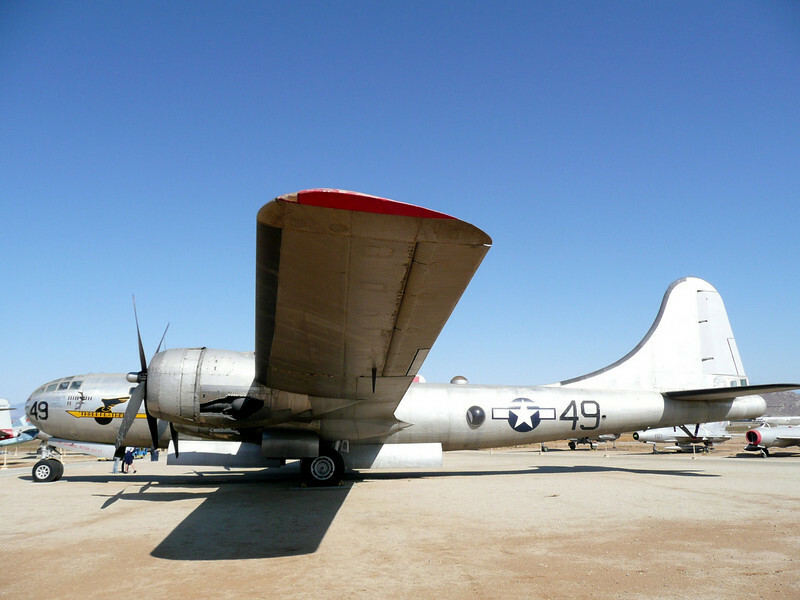 There were 226 aircraft lost in the Korean War where the Invader performed night harassment missions. 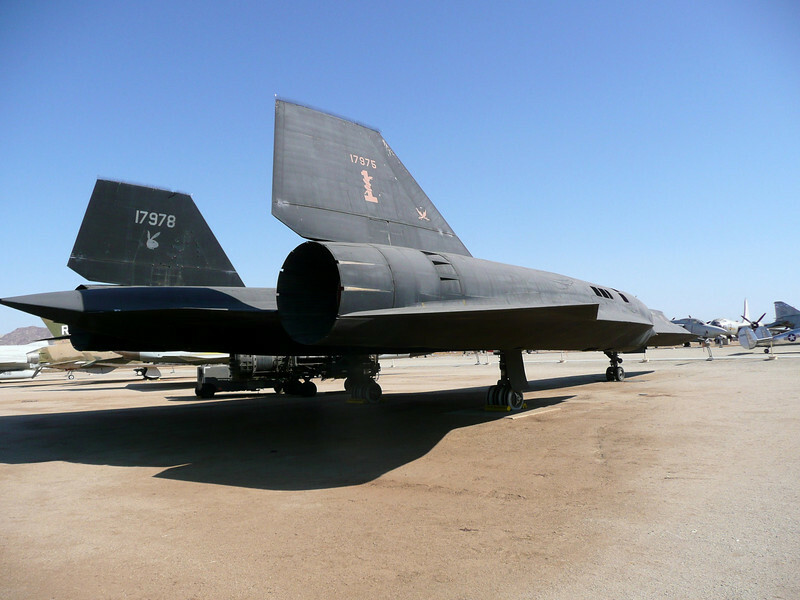 It was the last aircraft to bomb North Korea, dropping a bomb load just 3 minutes before the cease-fire was signed. 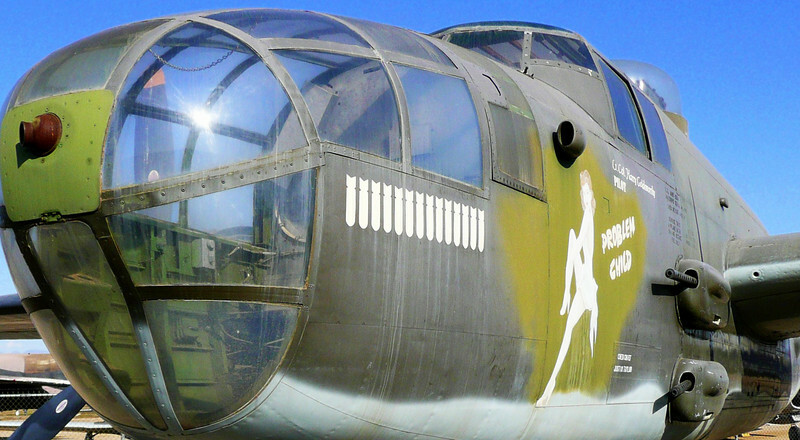 Several A-26's were supplied to Cuban revolutionaries during the Bay of Pigs. 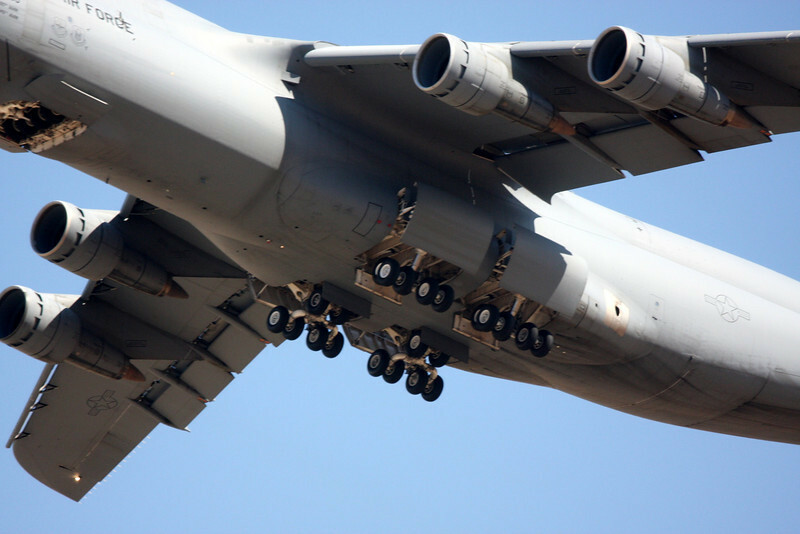 The McDonnell Douglas C-17 was designed to fulfill airlift needs. 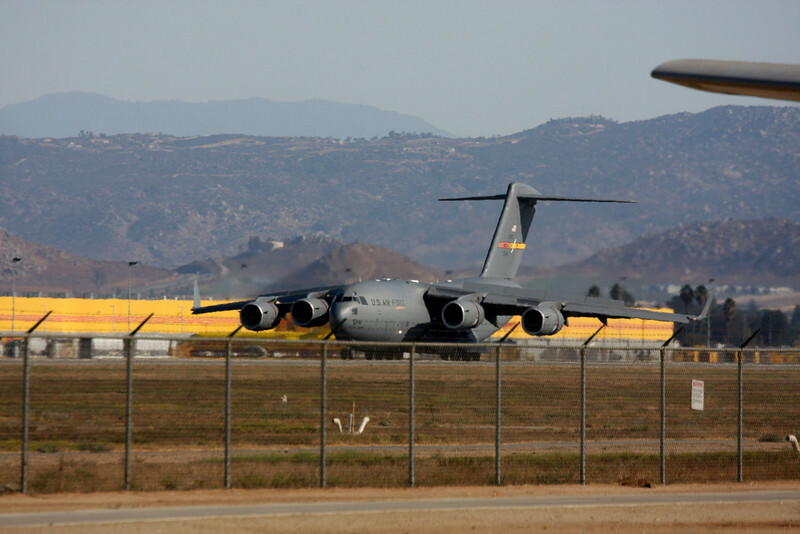 Boeing is on contract with the Air Force to build and deliver 120 C-17s through 2004. 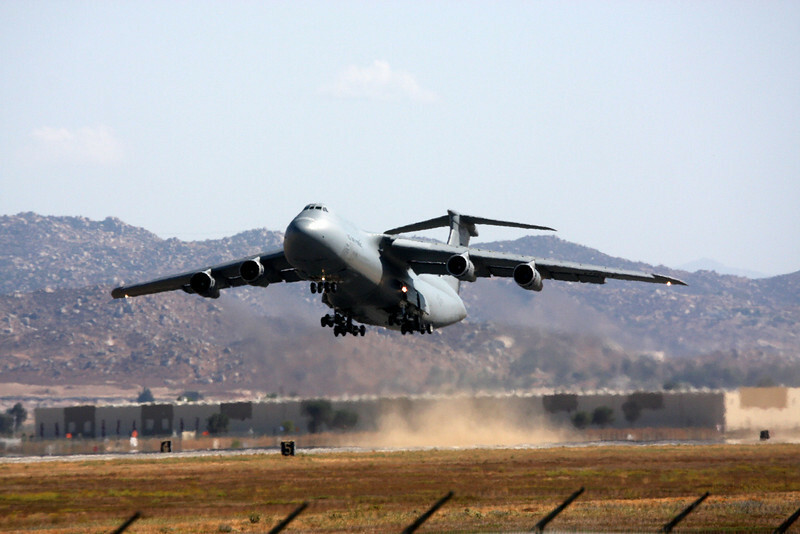 The McDonnell Douglas C-17, wheels up! 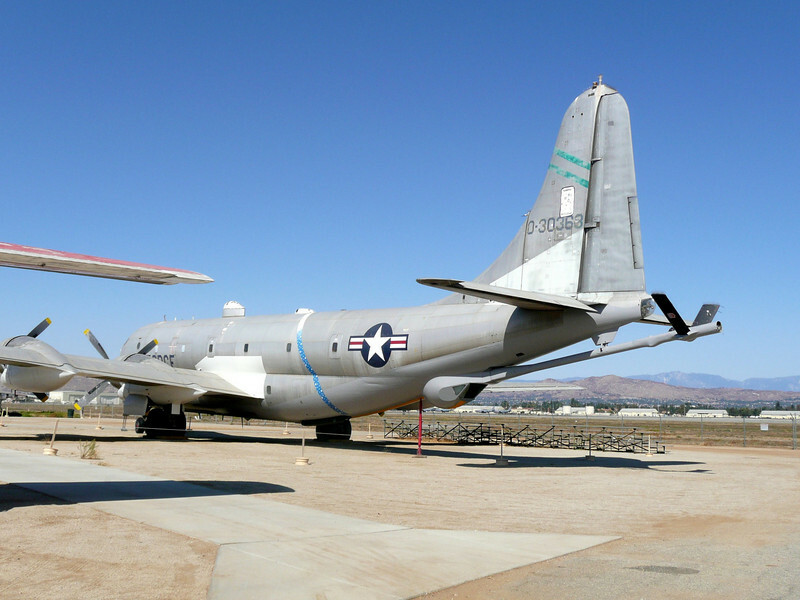 The KC-97, an aerial refueling tanker, was designed from the transport version of the B-29, was used from 1956 to 1980. 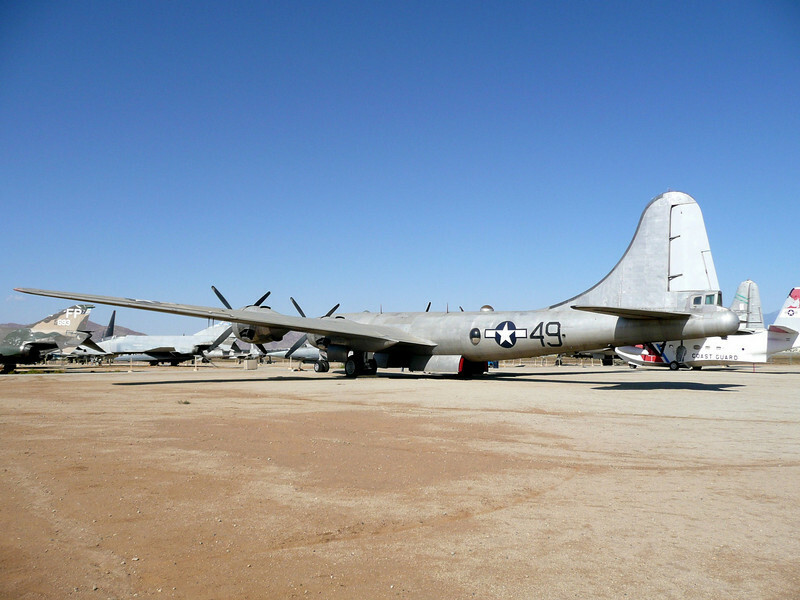 WWII B29 SuperFortress, the type that dropped the Atomic Bombs on Japan to end the Pacific War. 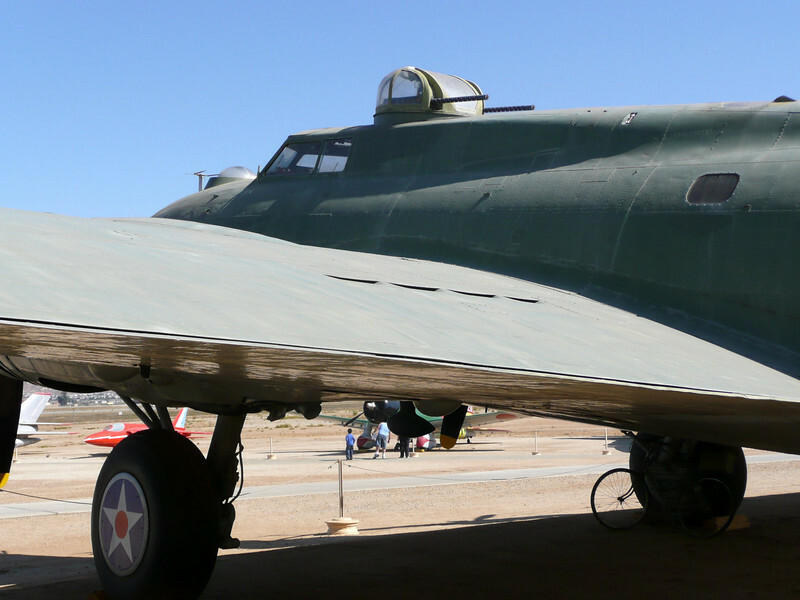 The first full B17 mission against Germany,from bases in England, took place in August 1942. 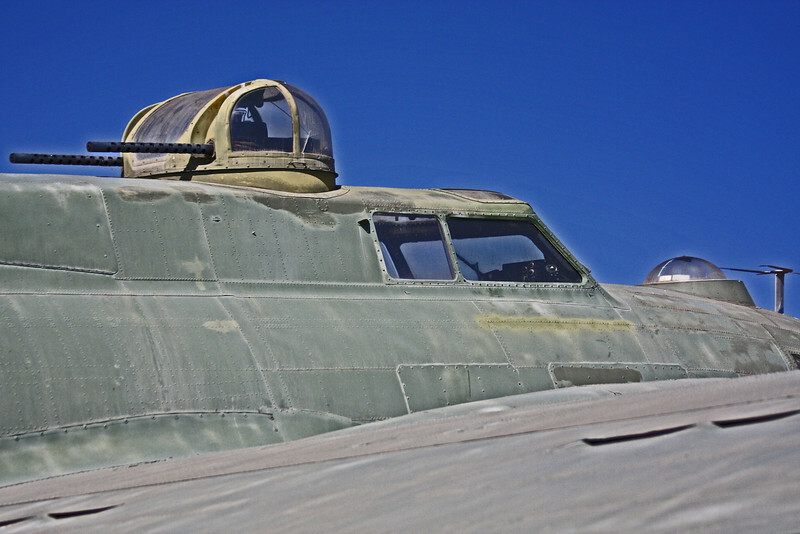 Out of the 1.5 million tons of bombs dropped on Germany, the B17 dropped 500,000 tons. 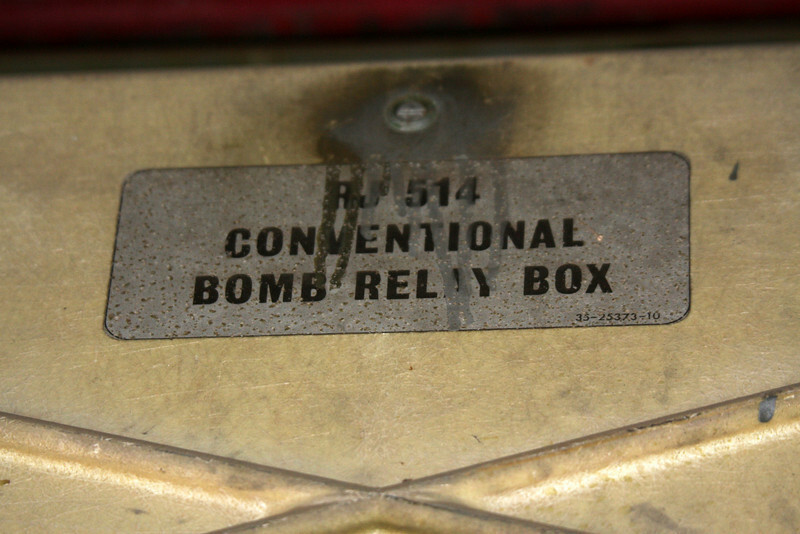 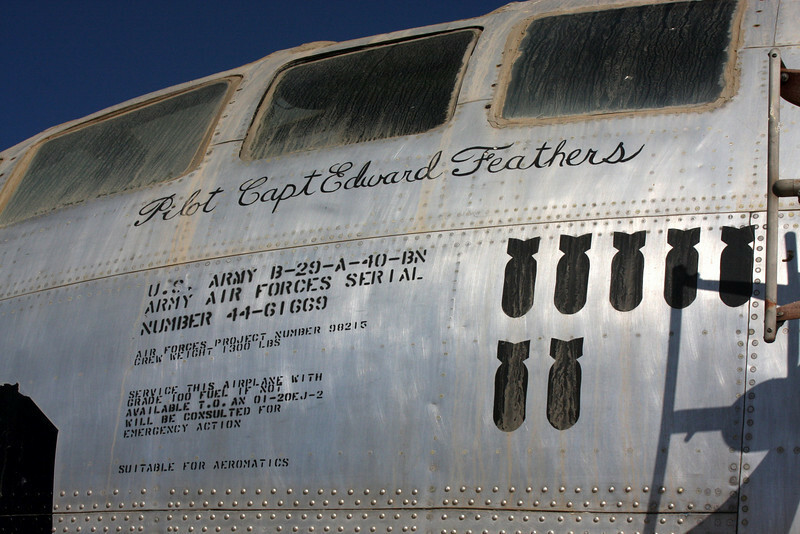 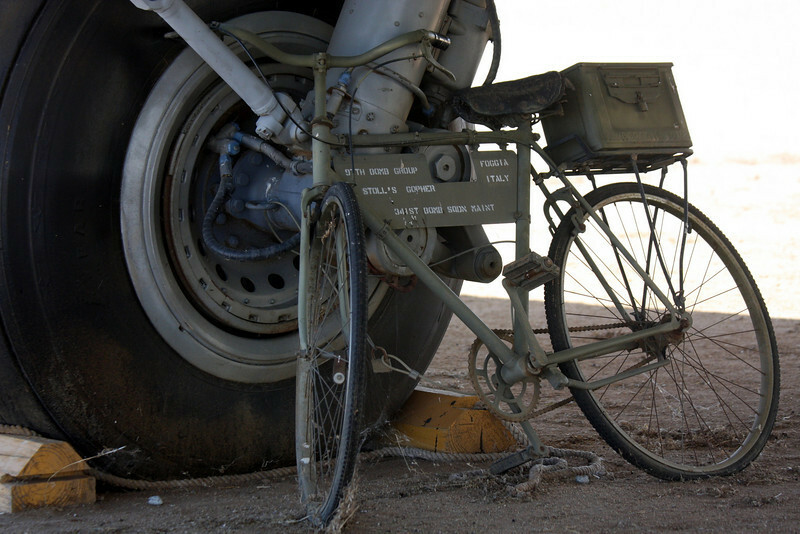 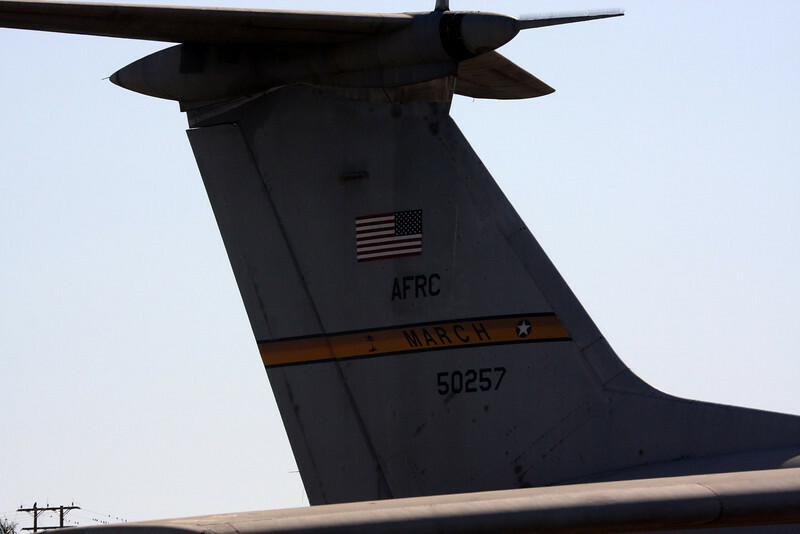 The 8th Air Force had fired 99 million rounds of ammunition during these flights and approx. 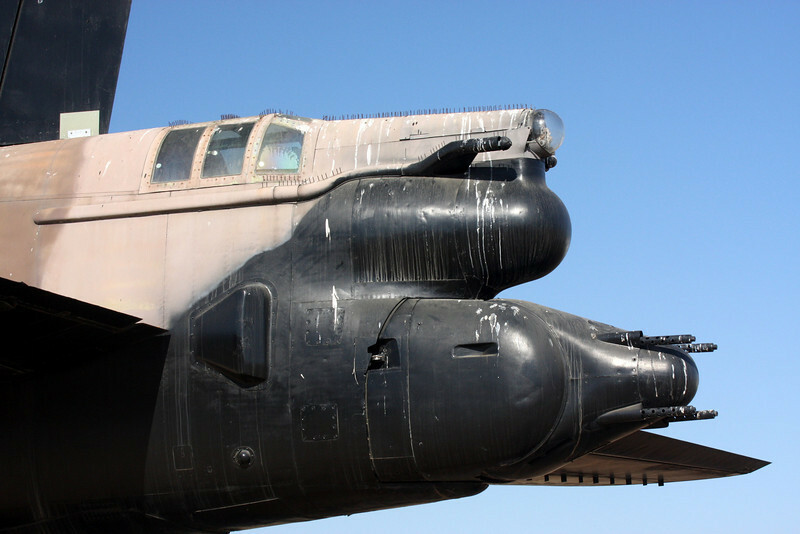 20,000 German planes were destroyed. 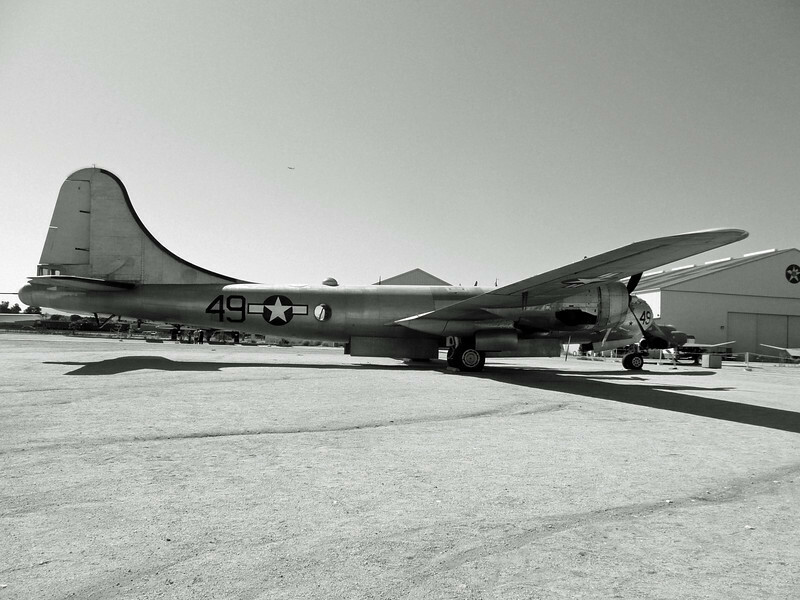 In total, over 12,000 B17’s were built, 250,000 Americans fly them with 46,500 were either killed or wounded by war's end in 1945. 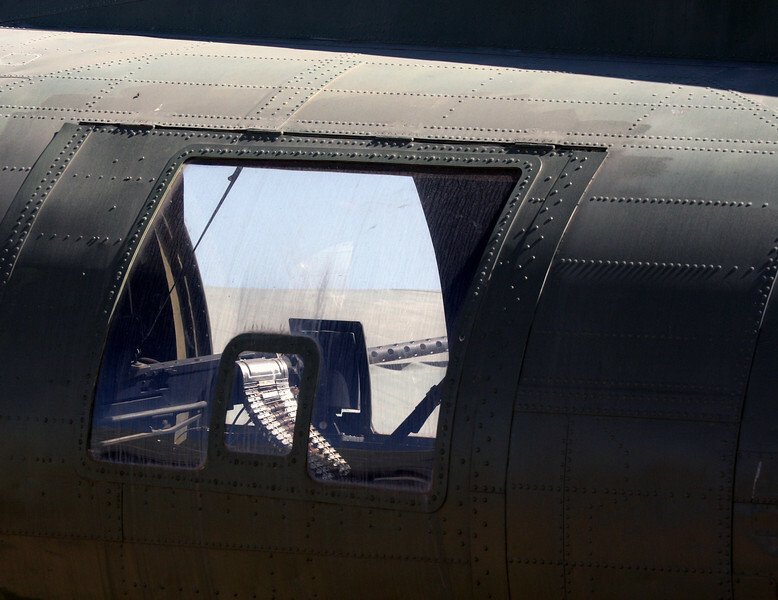 Imaging being in this position during a anti aircraft flak attack! 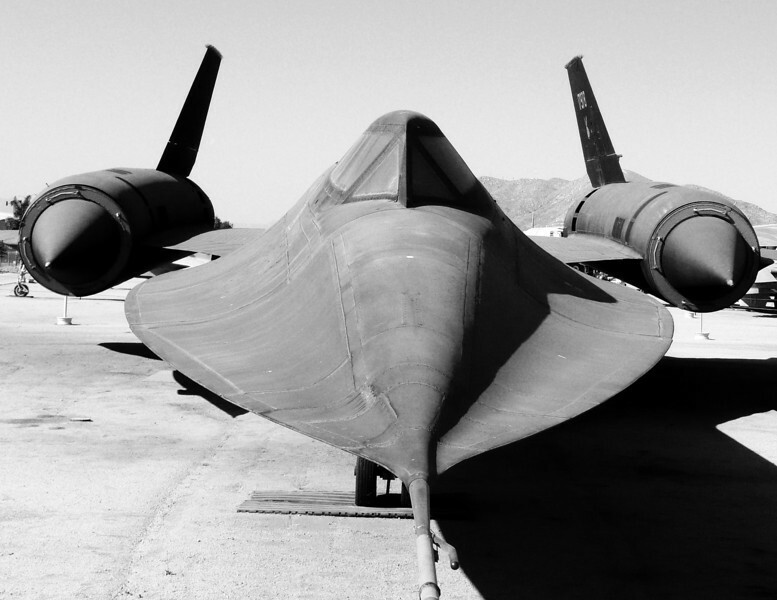 The SR-71 "Blackbird" was developed, by Lockheed Aircraft Corporation, as a long-range strategic reconnaissance aircraft capable of flying at speeds over Mach 3.2 and at 85,000 feet. 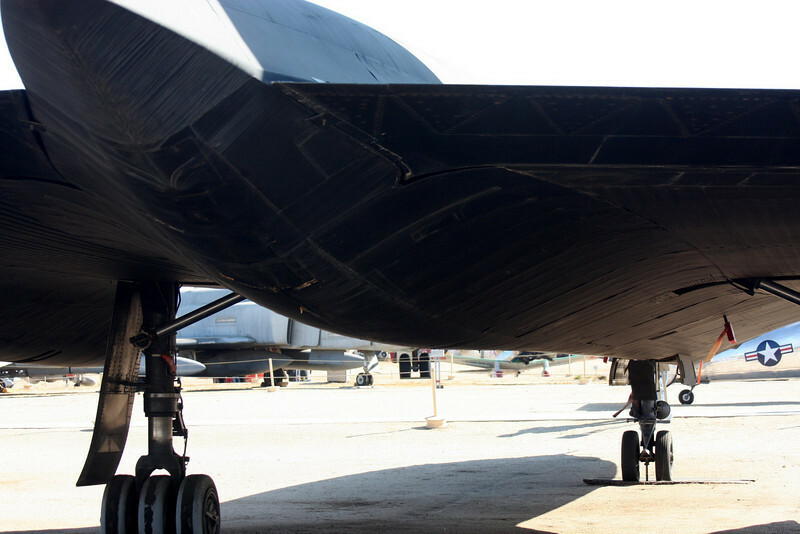 The first SR-71 to enter service was delivered in 1966 and due to politics, it was retired in 1990. 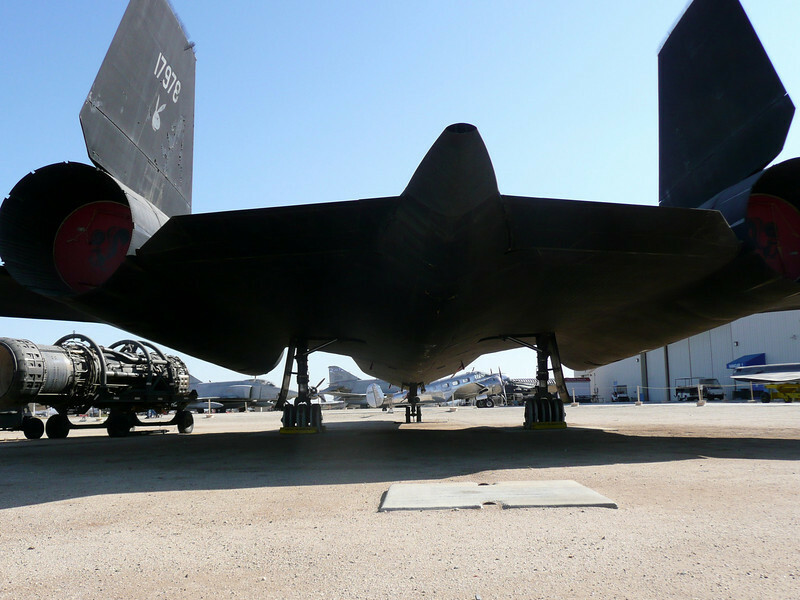 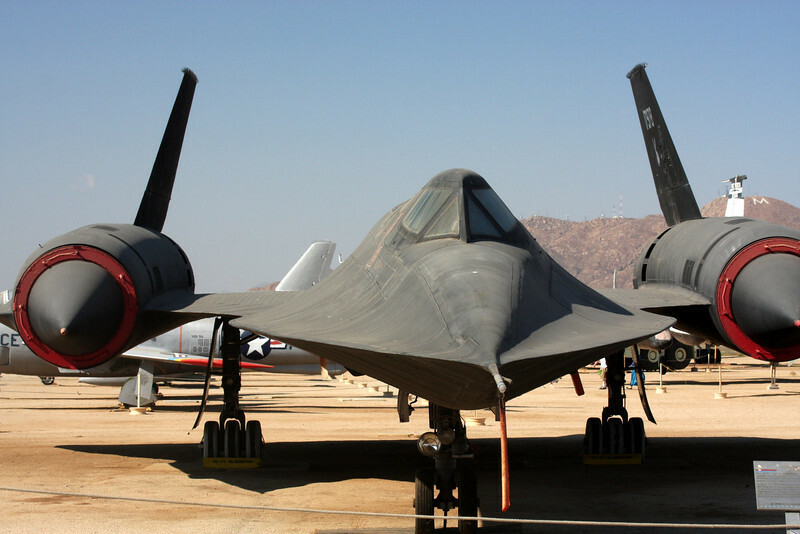 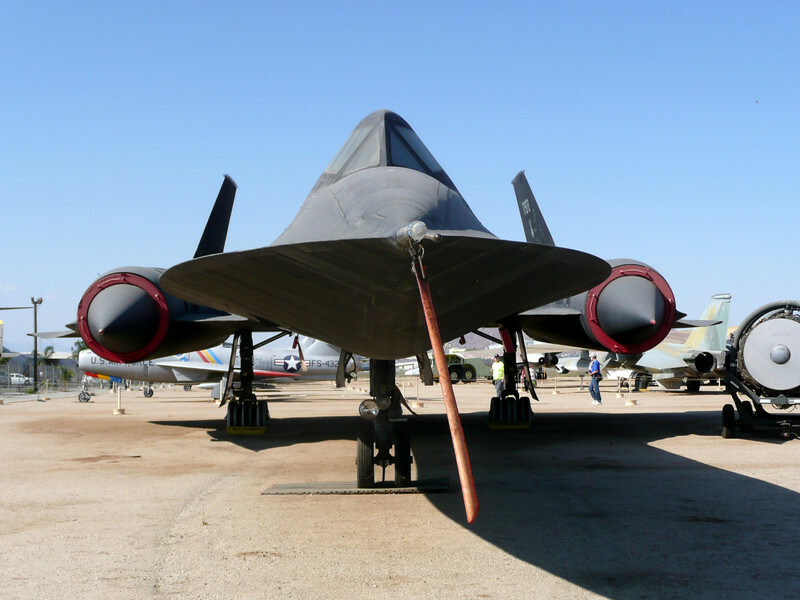 However, the USAF still kept a few SR-71s in operation up until 1998, after a few were brought back to service in 1995. 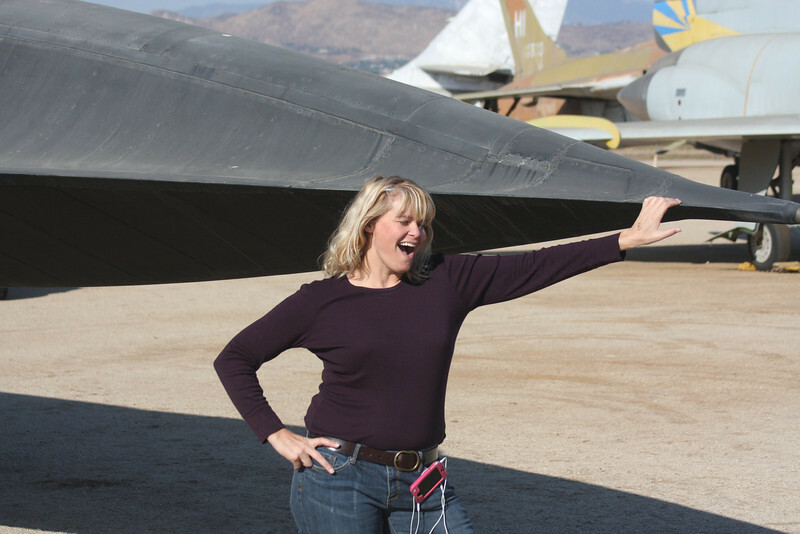 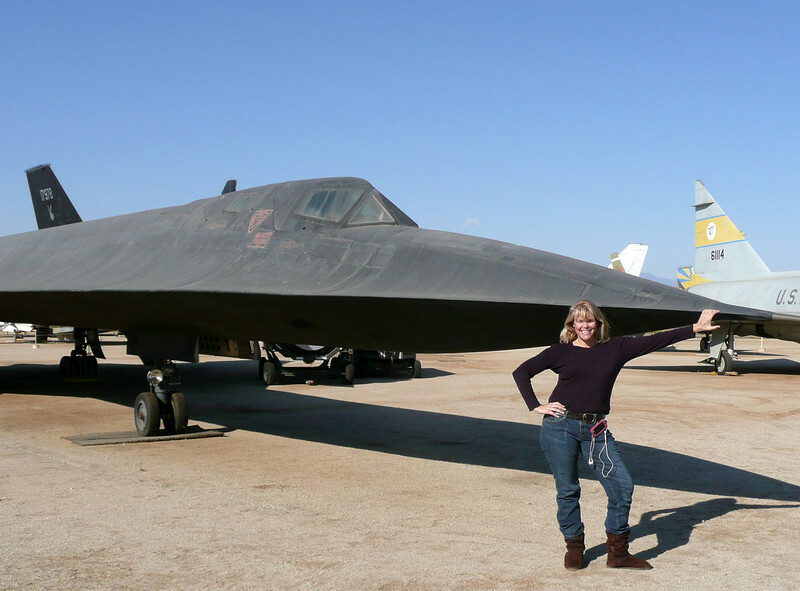 NASA's DFRC at Edwards AFB, CA flew the SR-71 from 1991 until its final flight in October 1999. 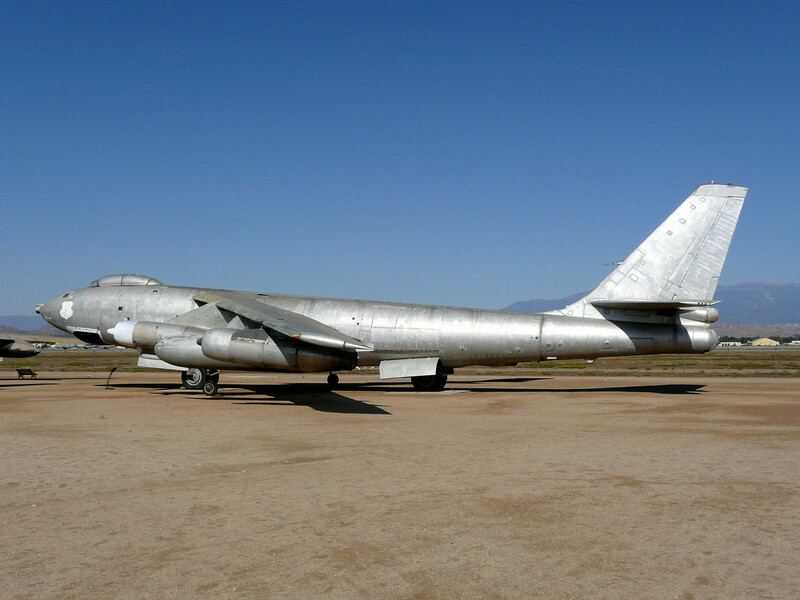 The Boeing B-47 Stratojet was a medium-range and medium-size jet bomber capable of flying at high subsonic speeds and primarily designed for penetrating the airspace of the Soviet Union. 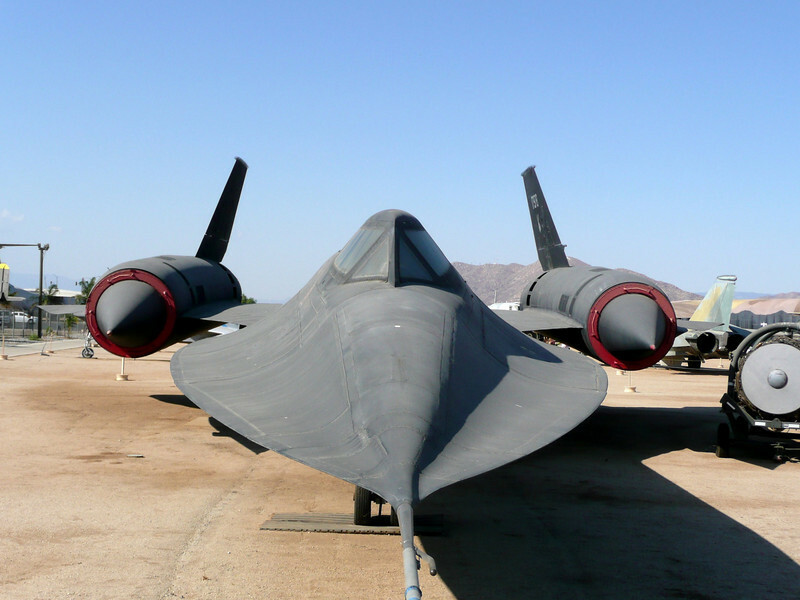 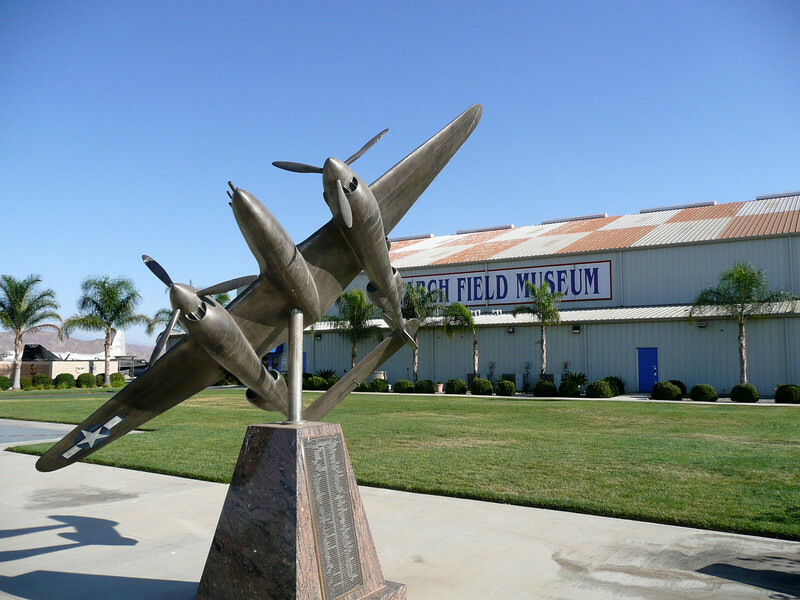 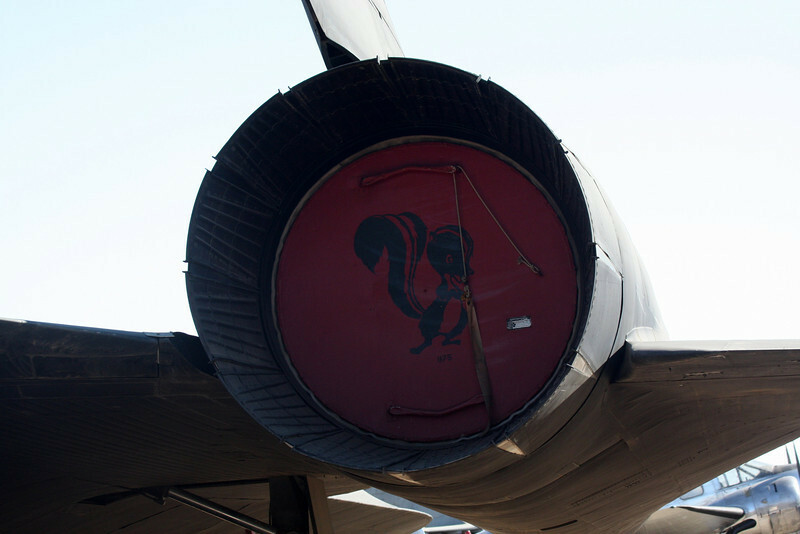 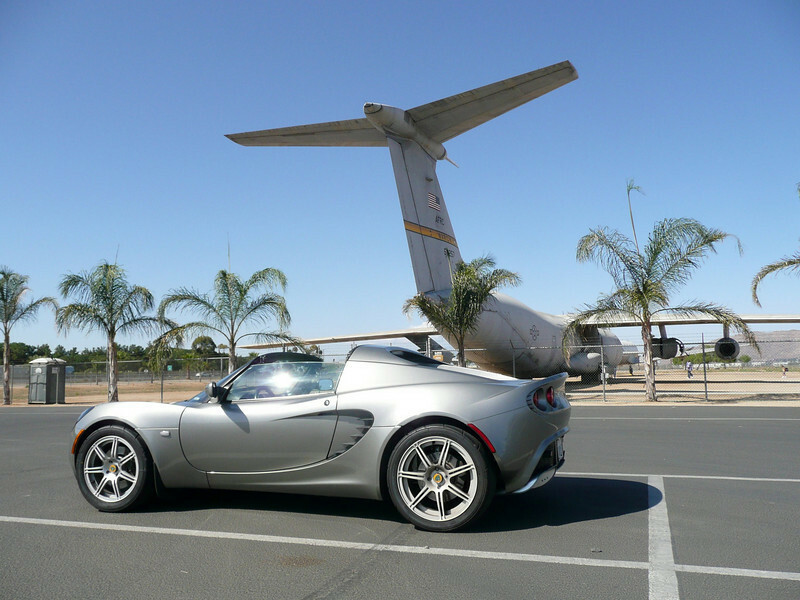 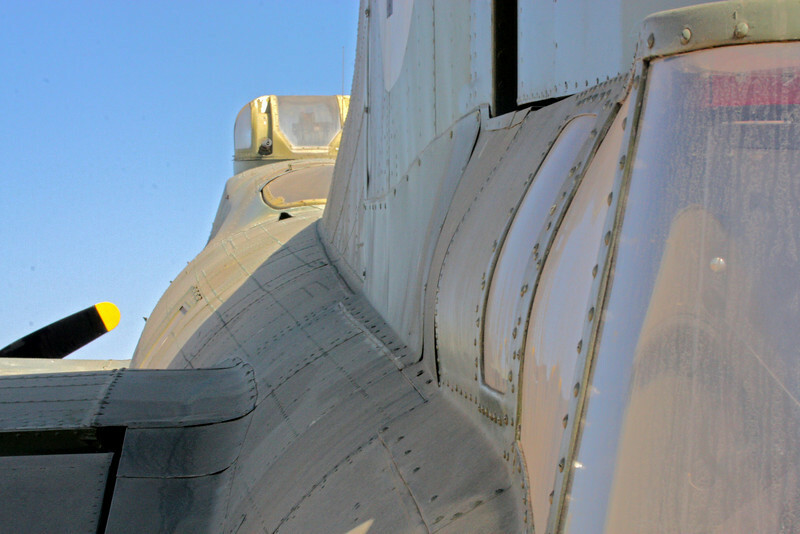 A major innovation in post-World War II combat jet design, it helped lead to the development of modern jet airliners. 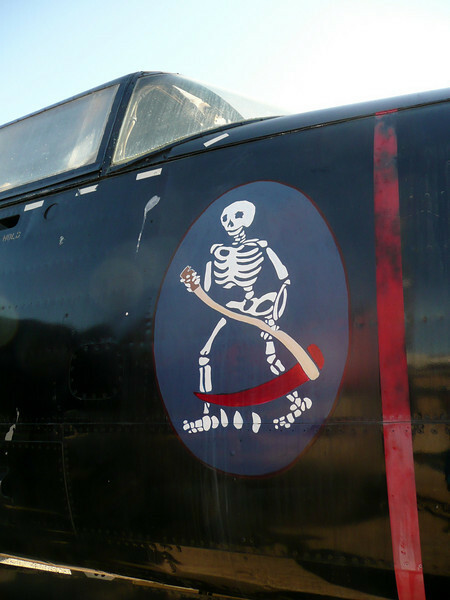 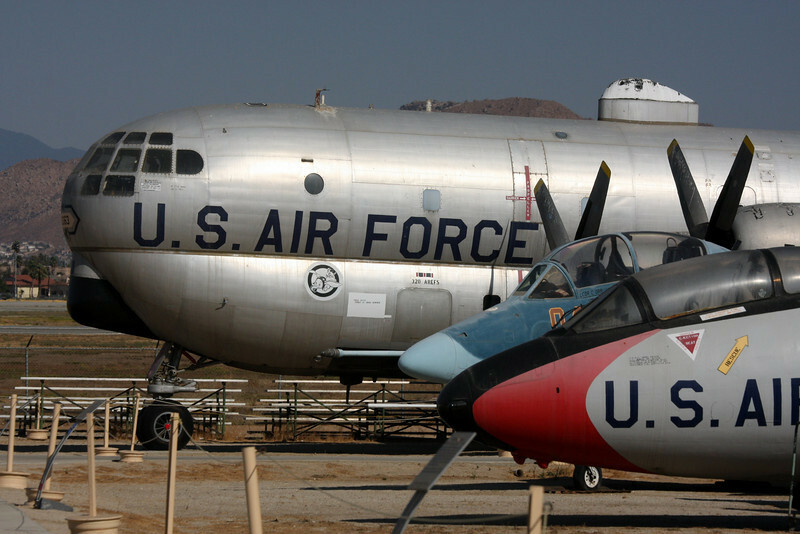 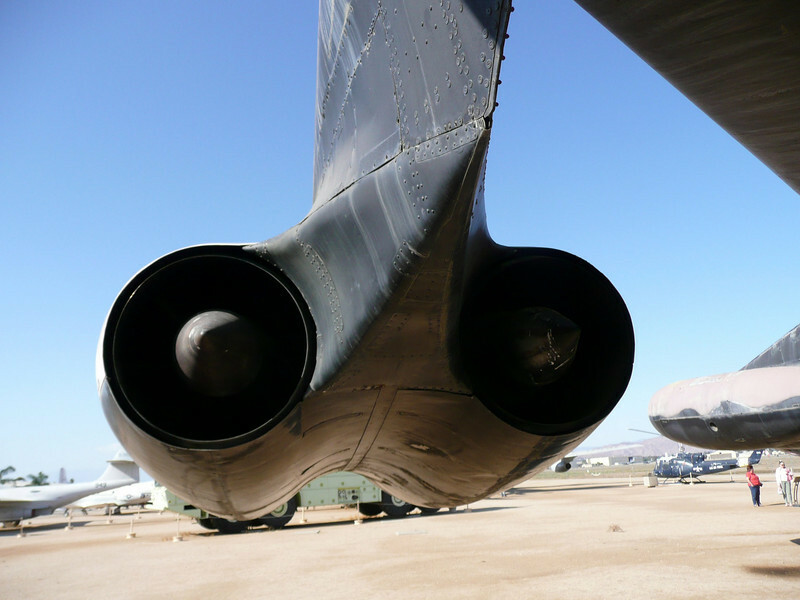 While the B-47 never saw major combat use, it remained a mainstay of the U.S. Air Force's Strategic Air Command (SAC) during the 1950s and early 1960s. 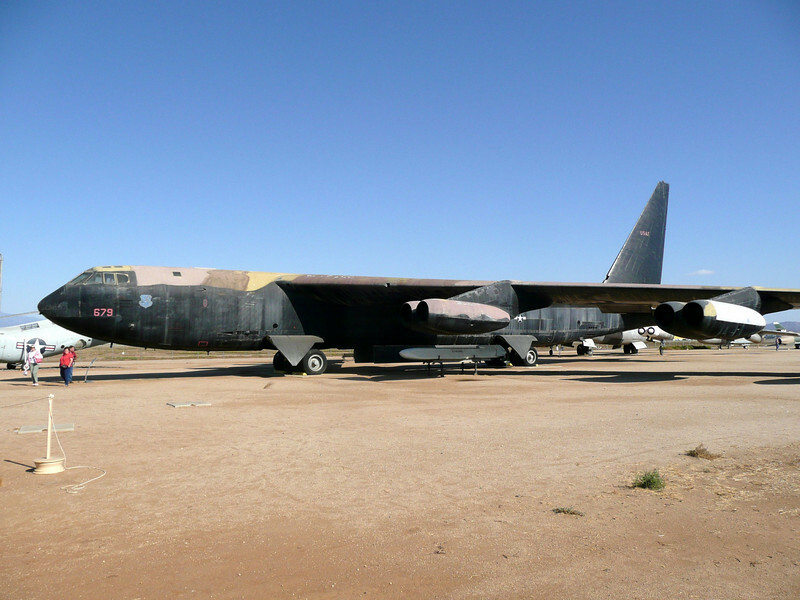 The Boeing B-52 Stratofortress is a long-range, subsonic, jet-powered, strategic bomber operated by the United States Air Force (USAF) since 1955 and still in active service to-day. 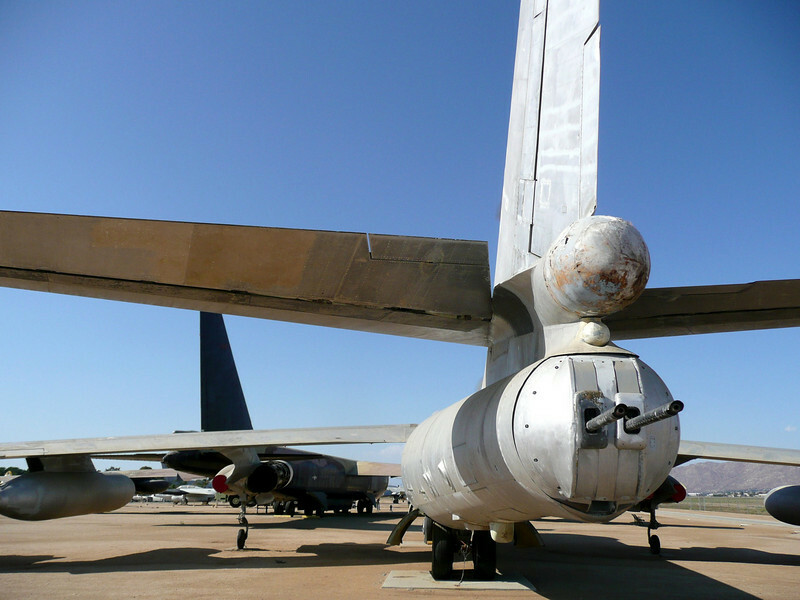 Built to carry nuclear weapons for Cold War-era deterrence missions, to-day it is fitted to launch cruise missles. 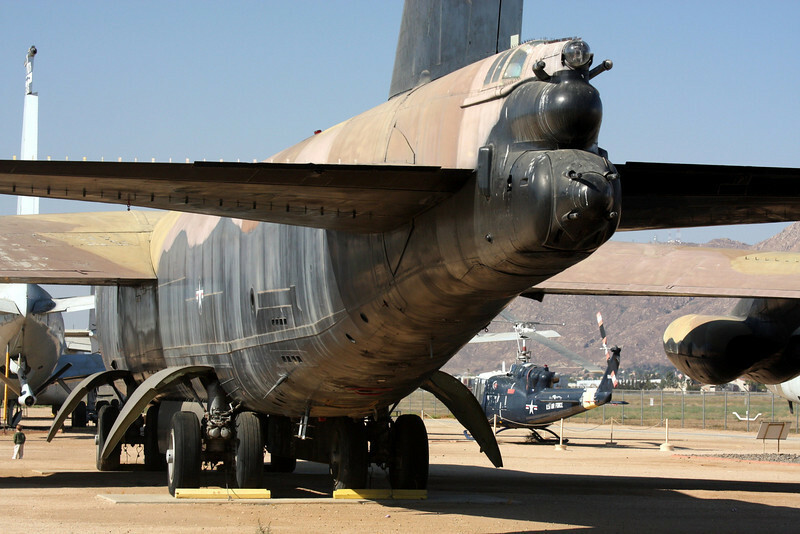 As of April 2008, 94 of the original 744 B-52 aircraft were still operational within the U.S. Air Force. 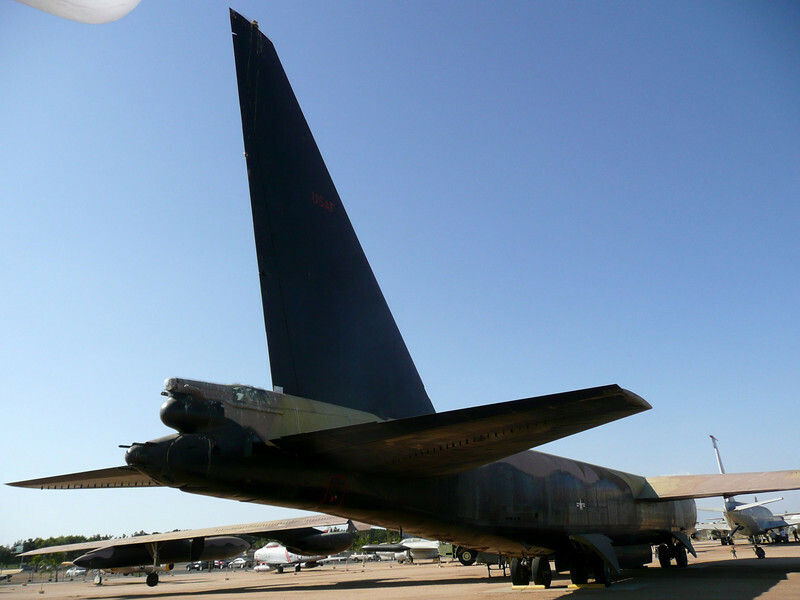 Even while the Air Force works on new bombers scheduled for 2018 and 2037 it intends to keep the B-52H in service until at least 2040, nearly 80 years after production ended!